Investments in a diversified basket of equity stocks spanning the entire market capitalization spectrum to provide both long term growth opportunities and liquidity. 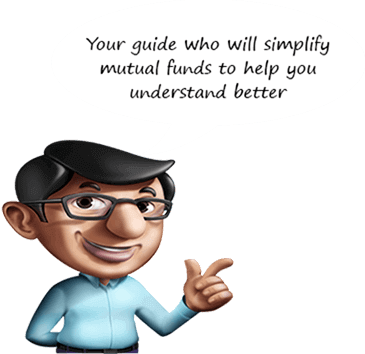 An open ended Equity scheme investing across large cap, mid cap, small cap stocks. To provide investors with opportunities for long-term growth in capital along with the liquidity of an open ended scheme through an active management of investments in a diversified basket of equity stocks spanning the entire market capitalization* spectrum and in debt and money market instruments. The scheme will follow a bottom-up approach to stock-picking and choose companies across sectors/styles. *Large Cap Stocks – 1st -100th company in terms of full market capitalization. Mid Cap:101st to 250th company in terms of full market capitalization. Small Cap: 251st company onwards in terms of full market capitalization. To provide investors with opportunities for long-term growth in capital along with the liquidity of an open ended scheme through an active management of investments in a diversified basket of equity stocks spanning the entire market capitalization spectrum and in debt and money market instruments.